Start taking classes at Fighter Fitness Singapore and other studios! 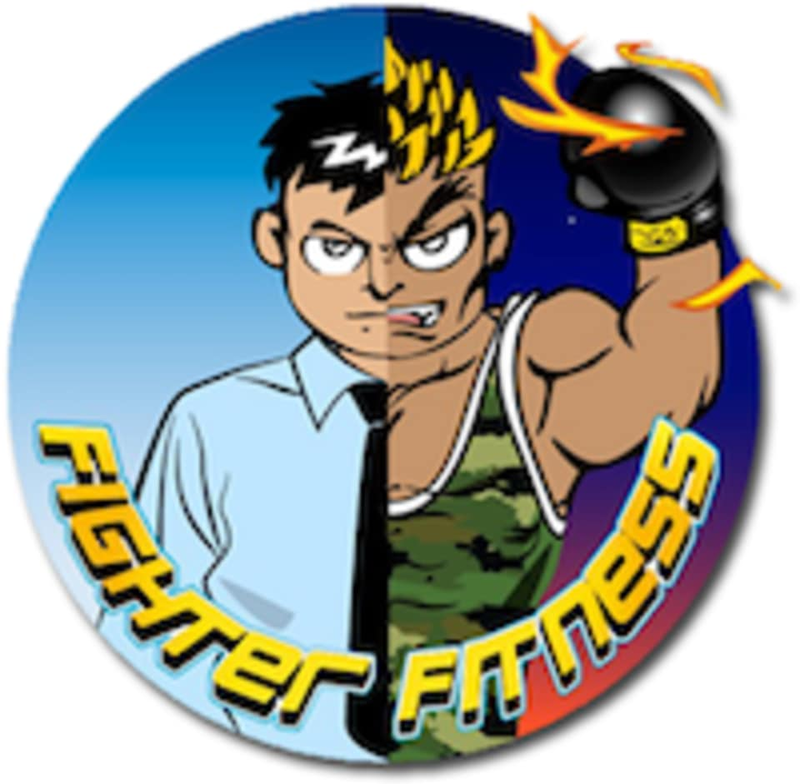 At Fighter Fitness, they provide martial arts Singapore group training like Muay Thai, Krav Maga, Judo, Wing Chun, and MMA that will prepare their customers both mentally and physically for combat situations. Through martial arts like Muay Thai, one may observe improvements in physical fitness (strength, stamina, flexibility, movement coordination, etc). Fighter Fitness Singapore - Pioneer is located at 3 Soon Lee Street, #06-19, Singapore, 627606. Was a very fun workout that taught basic techniques too. this is my 3rd consecutive week at the same class which is a pretty solid testament as to how good the class is. recommended for ppl looking for some serious learning as the training can get quite tough for those who lacks stamina.